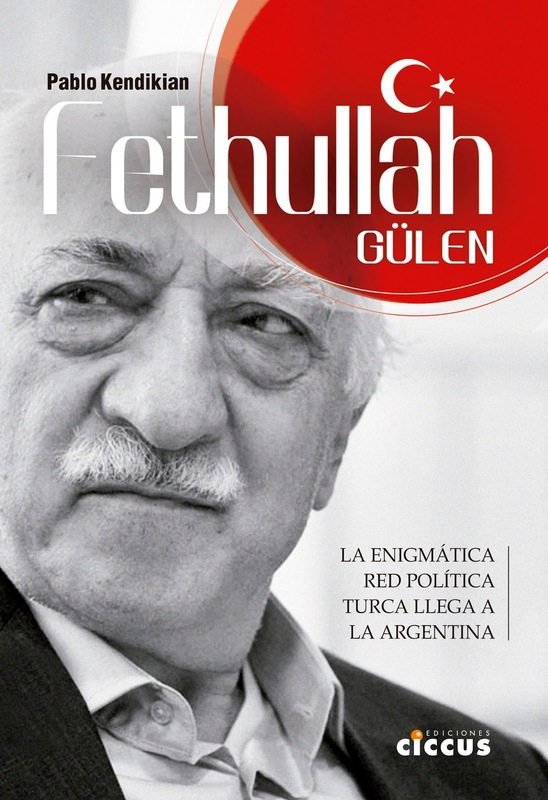 Different voices of the Armenian community rejected the statements made by Turkish Ambassador in Argentina, Taner Karakas, in a letter to Clarín, the largest newspaper in the country, on September 13 , where he raised his “disagreement” with an article on August 26 entitled “El otro genocidio: el armenio”. 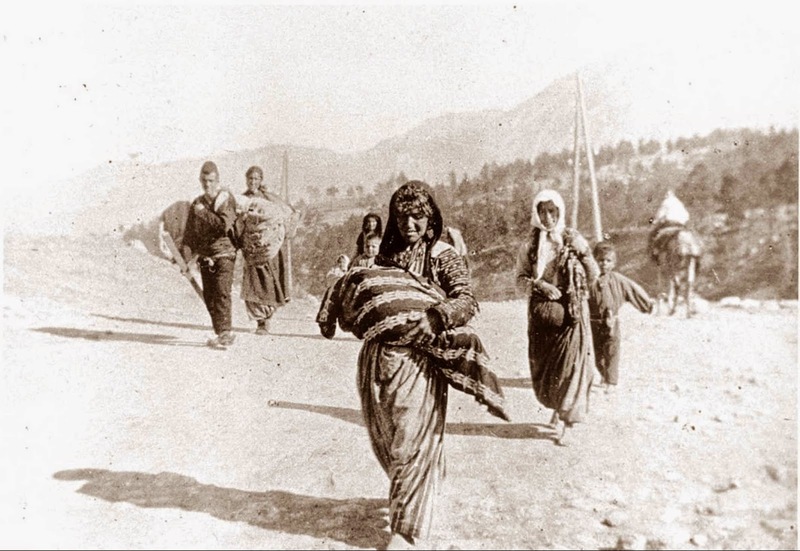 Karakas spoke of “a serious confrontation between the collective memories of Turkish and Armenian sides” and said that Turkey does not deny the suffering of the Armenians , “but we are opposed to relying solely on the Armenian national narrative and the presentation of the tragic events of 1915 as genocide perpetrated by one side against the other, which does not take into account the Turkish losses”. He also said it was ethically wrong, for both Turks and Jews, “to draw an analogy between the Holocaust and the events of 1915, on which there is a historical controversy”. The composer, musicologist and director Alicia Terzian was ironically surprised that “the Turkish ambassador informed me: ‘Alicia, your father, mother and grandmother told you a fictitious story, because there was only one genocide on the twentieth century: the Holocaust’”. 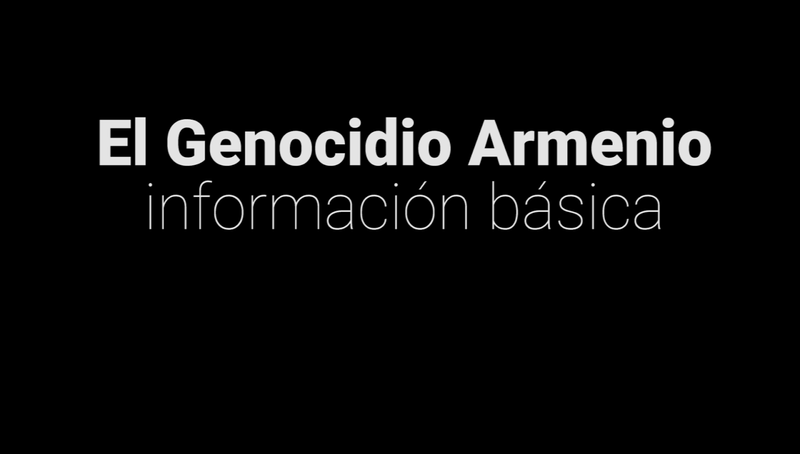 Dr. León Carlos Arslanián said that “the term genocide was coined by Raphael Lemkin on the basis of the massacres perpetrated by the Ottoman Empire against the Armenian people and their contributions formed the cornerstone of what became the Convention on the Prevention and Punishment of the Crime of Genocide (1948) and the Rome Statute that created the International Criminal Court (1998-2002) whose common definitions characterize precisely the facts which constitute genocide”. In this regard, Vice President of the Socialist International and member of the World Armenian National Committee Mario Nalpatian said that “it is ironic for the representative of a genocidal State to appeal to ethics. The Turkish state and its ambassador to Argentina lack the moral authority and credibility to minimize and trivialize the 'national narrative of Armenia ' ignoring the recognition of the Armenian Genocide by the UN in 1985 , European Parliament in 1987, the Mercosur Parliament in 2009 and dozens of national parliaments”. 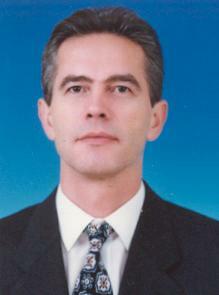 “The distortion of words can’t hide a historic and proven fact by numerous independent sources: the genocide suffered by the Armenians by the hands of Turks” reaffirmed sociologist and director of the Department of Political Science and International Studies at the University di Tella , Juan Gabriel Tokatlian. Representative of the Armenian National Committee of Buenos Aires Carolina Karagueuzian added that “Argentina’s Congress passed Law 26.199 in 2007 that established April 24 as the 'Day of Action for Tolerance and Respect among Peoples' to commemorate the Armenian Genocide”, and criticized the “historical controversy” raised by the Ambassador. “It’s the Turkish government which unilaterally maintains that ‘controversy’”.